Maimi heads back after a satisfying day in her April 23rd update “Good work( ´ ▽ ` )ﾉ“. 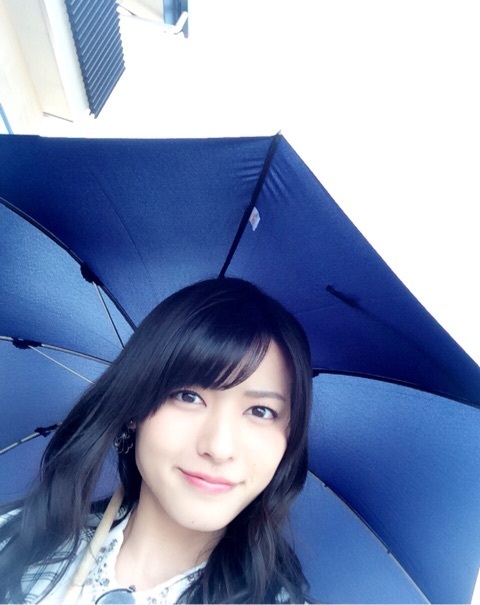 Posted on April 23, 2015, in Blog, Translations and tagged Yajima Maimi. Bookmark the permalink. Leave a comment.